Samsung is all set to refresh its A-series of mid-range smartphones with a new device that will blur the boundary between flagship and non-flagship devices. That’s the Galaxy A8+, which is set to hit the Indian market as an Amazon Exclusive device. Here are its top features, as per the listing on Amazon, though few thing most buyers would want to know i.e. the price and launch dates, are not mentioned. 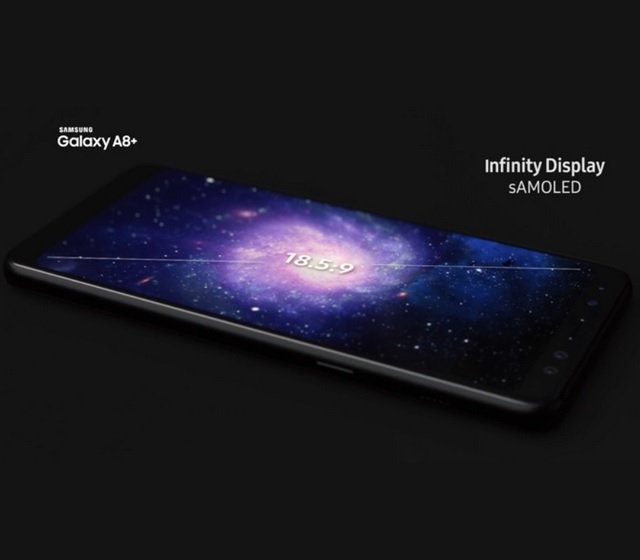 The Galaxy A8+ is poised to be the first non-flagship device from Samsung that will feature the company’s signature Infinity display– Samsung’s very own take on the bezelless trend. The upcoming smartphone will pack an Infinity display with an 18.5:9 aspect ratio. The screen diagonal measures in at 6-inch, and thanks to the ample screen real estate, the A8+ is claimed to offer ‘a stunning cinematic experience’ when it comes to viewing videos. 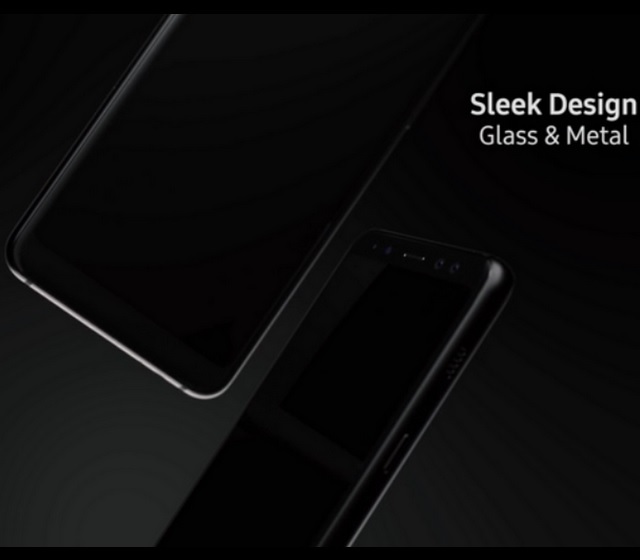 Another standout feature of the upcoming Galaxy A8+ will be its build quality, which is going to rival the flagship Galaxy smartphones if the teaser video is anything to go by. 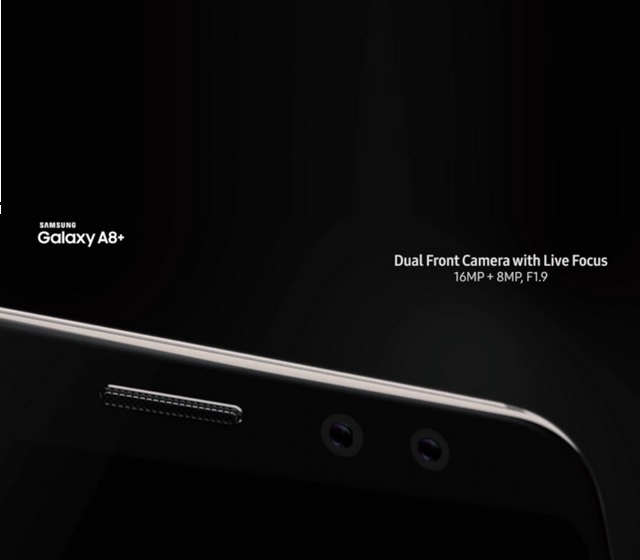 The Galaxy A8+ will feature a metallic frame with curved edges for improved grip. An official release date of the Galaxy A8+ has not been announced yet, but rumours suggest that the device might be launched on January 10 in India.